Images for the 62/22X Bearing are for representation purpose only. Actual product may differ. 22mm x 50mm x 14mm wide special bore size. 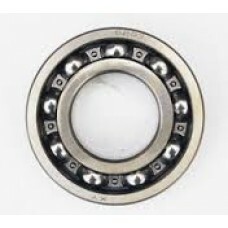 Open ball bearing. Nachi brand made in Japan. Premium quality.